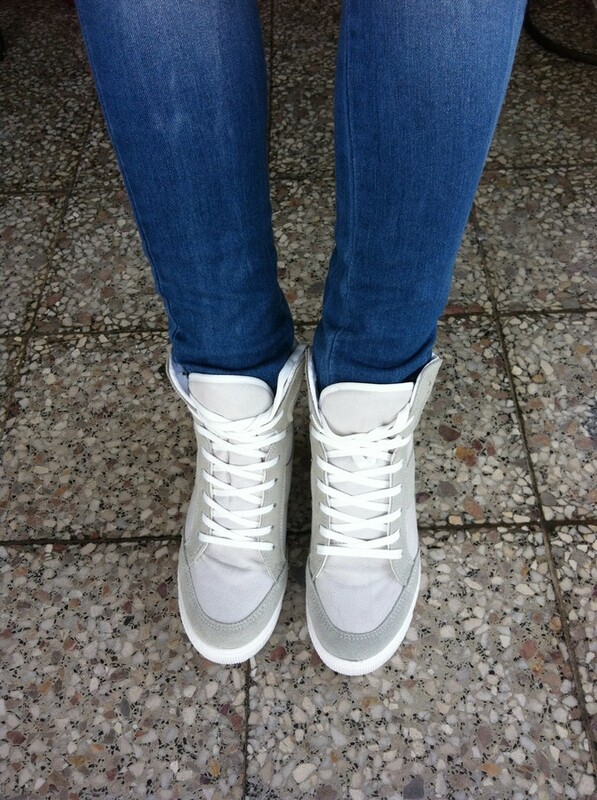 WEDGE SNEAKERS - Tina Rakuš. 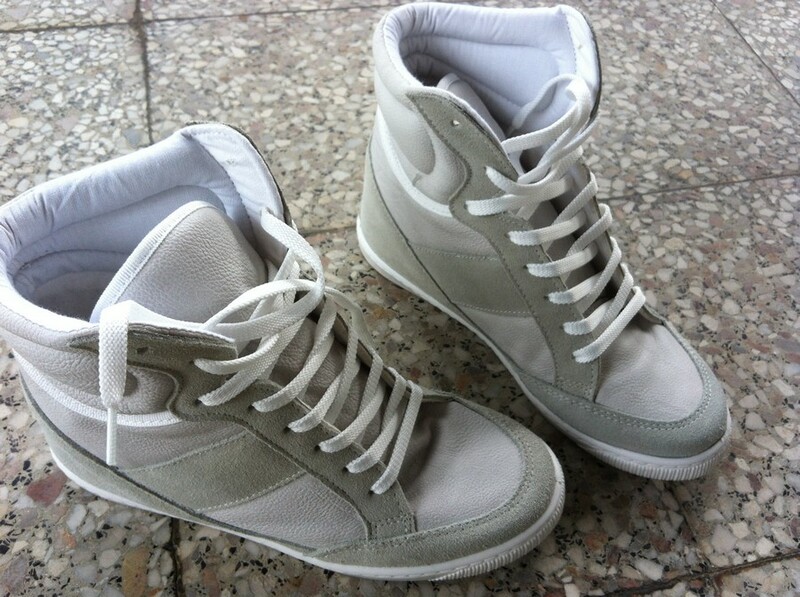 What do you think about them? 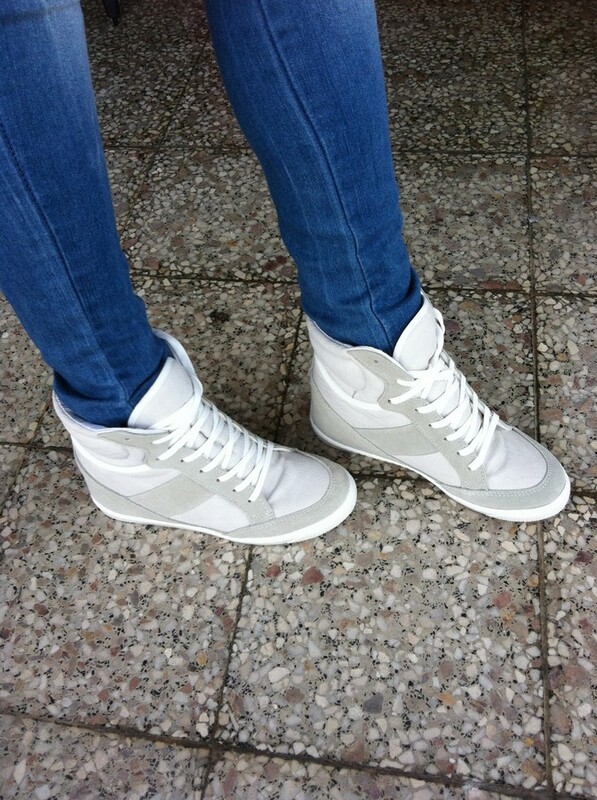 Do you like wedge sneakers?